Industry leading systems and procedures and our philosophy of continuing innovation ensures you and your property are in the best hands. We relieve any potential stress from owning investment property, we remain current with legislation and market drivers that effect your real estate investment. 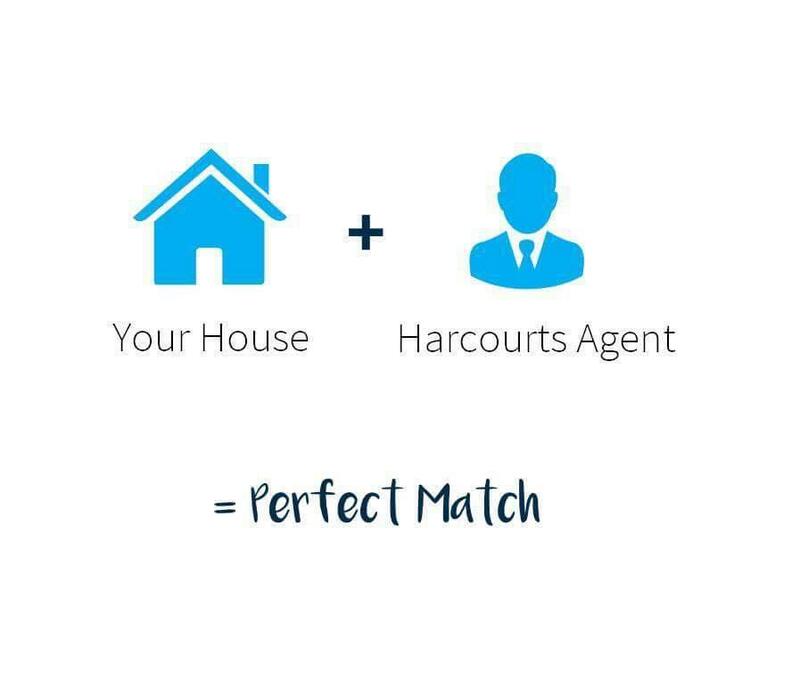 If you own a rental property and are looking to maximise your return, consider Harcourts Focus where your future is our focus. 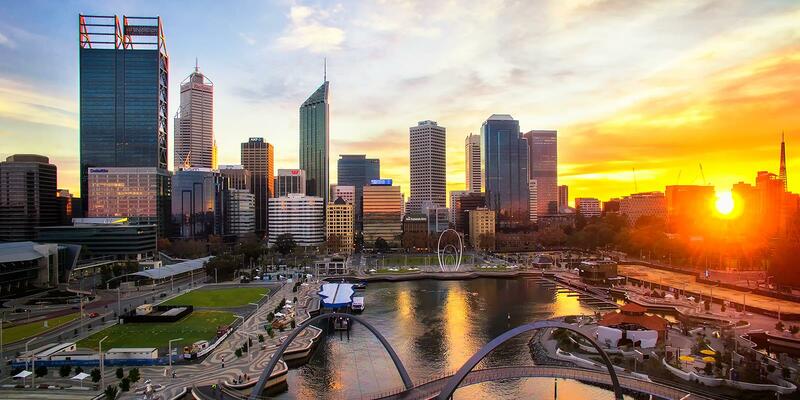 Our Property Managers are supported by a team of Property Management Operations Managers whose sole role is to support, train, problem solve and keep Harcourts Focus up to date with the latest innovations in the world of Property Management.